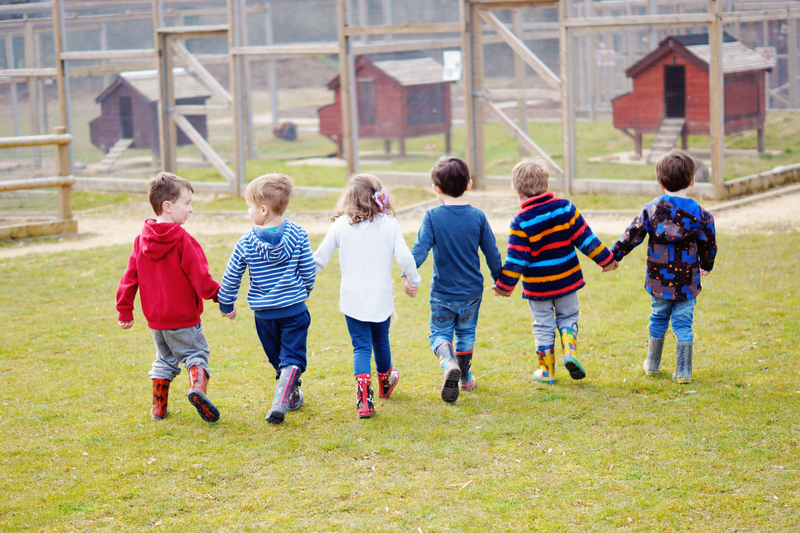 We understand that your little one starting nursery, whether they are a tiny baby, toddler or rising 4, is a big step. That is why we are here to help you every step of the way. We have dedicated rooms and team members to support each and every child, working closely with parents and carers to ensure they settle in quickly and happily and are soon having fun. Our youngest begin in Step 1 where we take your lead on feeding and nap times and provide dedicated staff to care for them. We have a quiet sleeping area and resources that will stimulate each child individually as well as encouraging interaction and play with each other. As our children progress through the nurseries, they will move into new rooms with which come new experiences and a more structured day that will begin to prepare them for school. All children are able to take a nap if they need to, have healthy snacks throughout the day and enjoy a freshly cooked meal at lunchtime. Outside play is an important element of nursery life and we encourage all our children to enjoy exploring and playing in our dedicated nursery gardens which they have all day access to. We also have regular visitors to nursery in addition to wonderful learning resources and individual support as required. 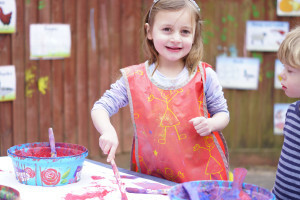 We hold frequent parent evenings to discuss how your child is getting on and we welcome on-going discussion and interaction to help ensure that nursery is a happy, comfortable place where your little one wants to be, whether they are with us five days a week or just for one or two mornings. Our dedicated team of staff provide a safe and stimulating environment for your child ensuring you are able to leave them with every confidence that not only are they being looked after by the very best but that they will enjoy every moment with us.